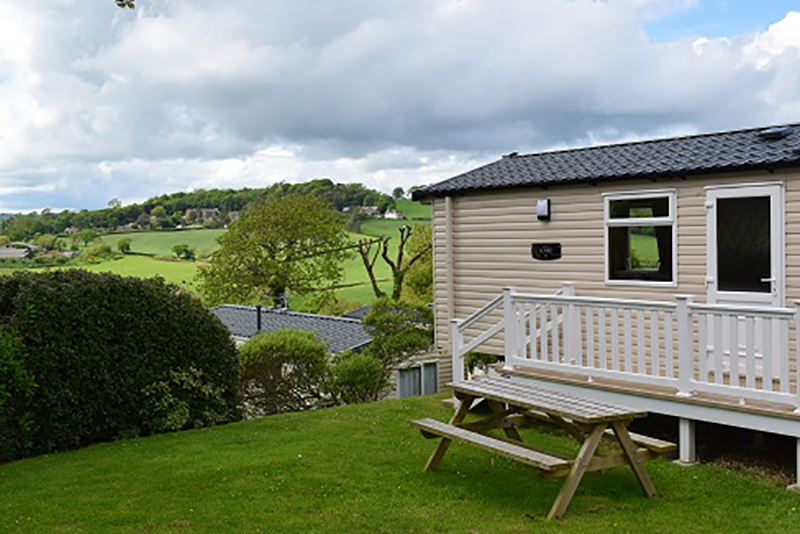 Nestling beside the lovely World Heritage village of Charmouth, Newlands Holiday Park is the perfect spot for camping and caravan touring on Dorset’s Jurassic Coast. 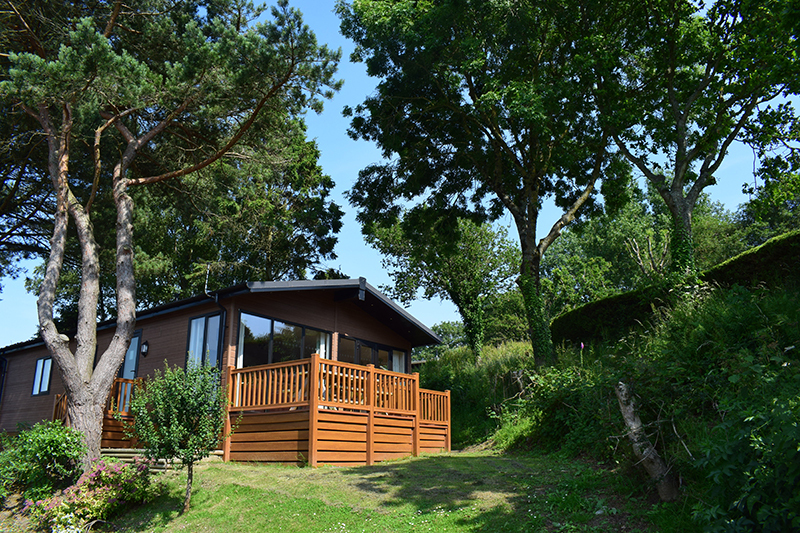 There’s nothing fossilised about a stay at Newlands Holiday Park, a stone’s throw away from the Jurassic Coast on the Devon/Dorset border, where the staff and facilities will crater to your every holiday need: two separate play areas for the mini dinos, an in-house chef dishing up the best of local food, takeaway fish and chips using the freshest of the local catch, an indoor heated pool – and an outdoor one with waterslide and loungers so you can bask in the sun. Shall we continue? 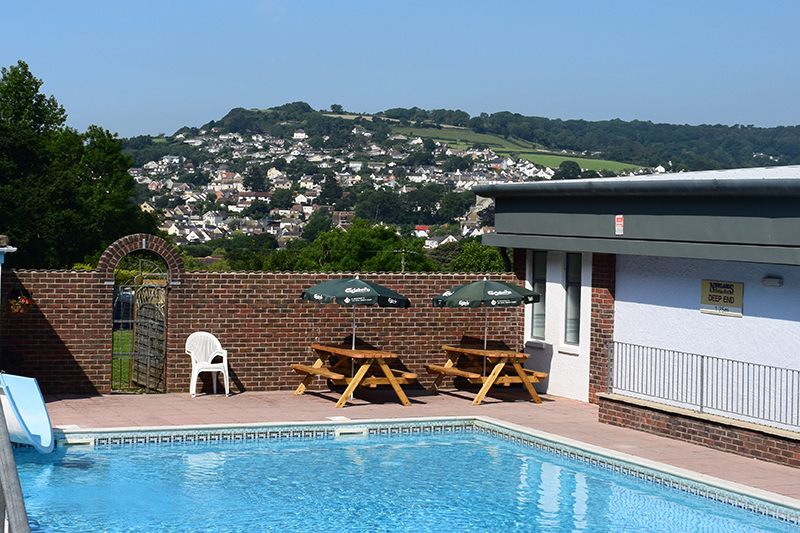 There’s the nightly entertainment in the lounge and bar during high season, the conservatory with picturesque patio for having a glass of wine and drinking in the uninterrupted Dorset views, games show Tuesdays, the indoor soft play area and kids' disco. 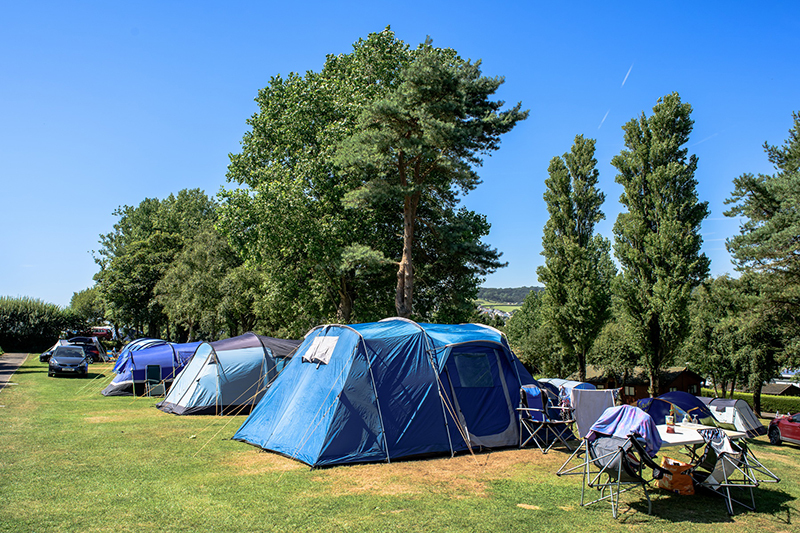 Use family-run Newlands as a base for a Lyme Regis fossil hunting holiday or just lounge about on site; either way we think you’ll have an epic time. 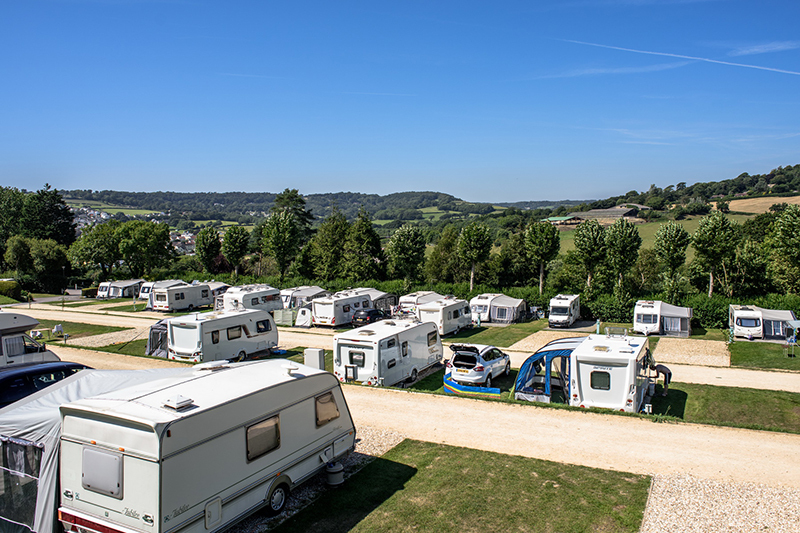 The 23-acre landscaped park has pitches for tents, tourers and motorhomes and with all the facilities you’d expect from a thoroughly modern site: food shop, Internet access and clean up to date amenities including hot showers and a laundrette. The World Heritage village of Charmouth is on the doorstep for shops, restaurants and pubs, and is also known for its hardy souls taking to the sea in fancy dress on Christmas Day.